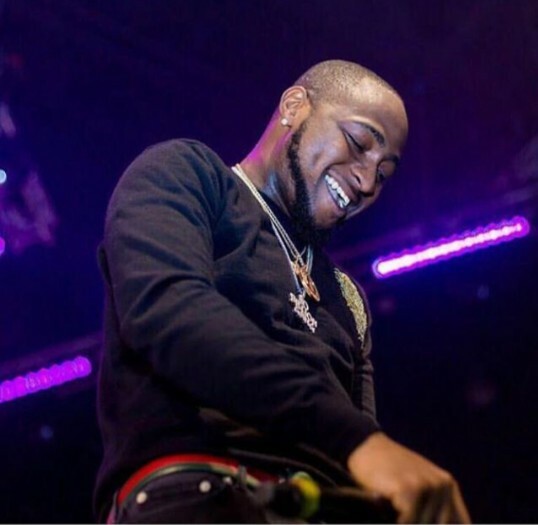 Davido won't just stop to drop songs in 2017 even though the year is gradually sealing off. His most recent single, "FIA" is still fresh on the turntables across the world. Today, at lunch time, Davido took to his official instagram to tease yet another new song which he promised to release this Friday. He wrote: "25 2MORO !! New Music Friday!!!"